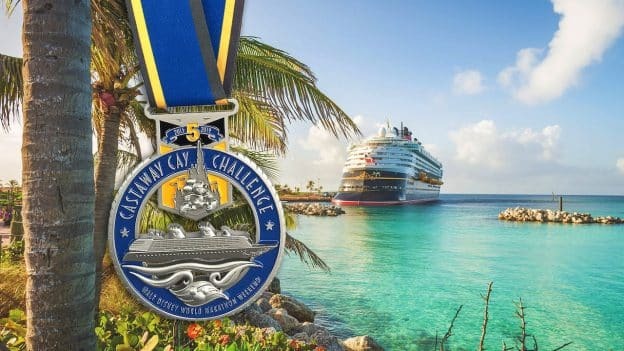 Did you know that on January 14, 2019, you can top off the Walt Disney World marathon weekend with the ultimate runner’s vacation, a four-night cruise on the Disney Dream and entry into the Castaway Cay Challenge? 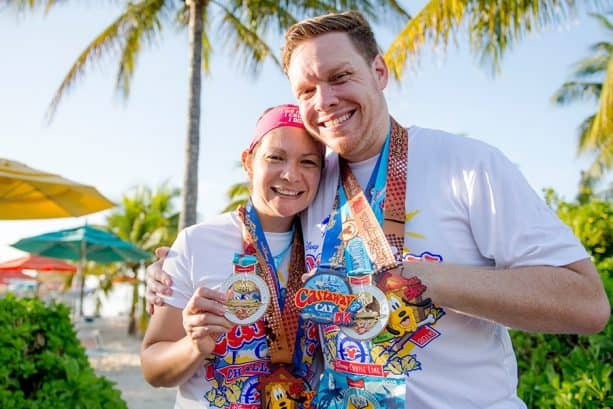 That’s right – runDisney is returning to the tropics for the fifth edition of this exclusive race, and you can join in the fun on the private island paradise of Castaway Cay! 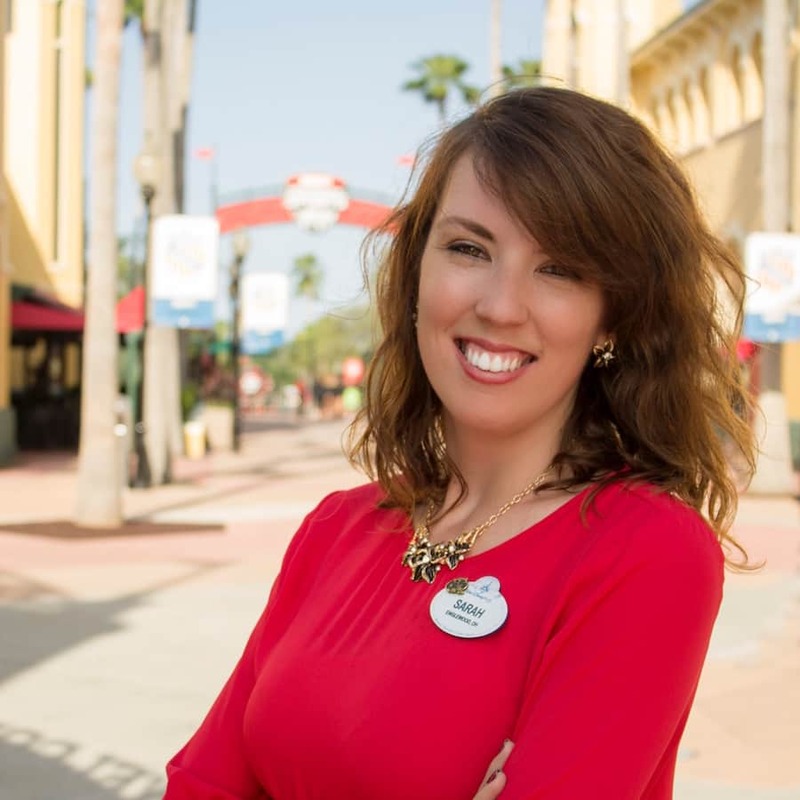 After you participate in one race during marathon weekend, head over to Port Canaveral to start your vacation – but don’t put away your running shoes just yet. 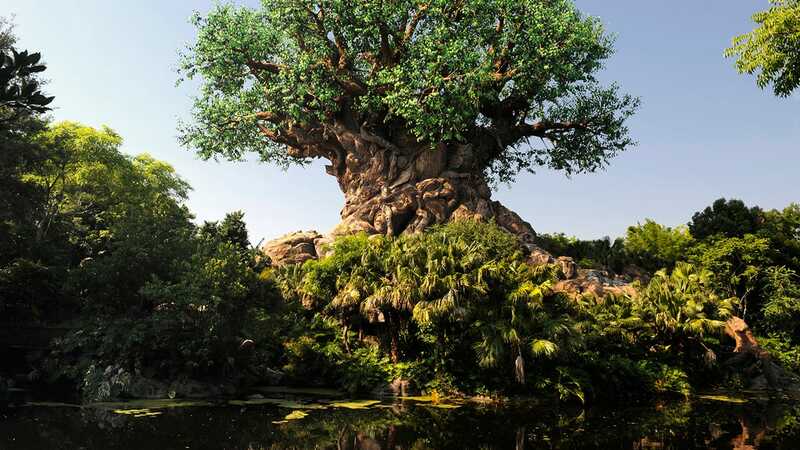 When the Disney Dream docks in Castaway Cay on Jan. 16, you will start your morning off with a 3.1-mile race around the island, complete with ocean breezes, salty air and palm trees!